The Shine Company offers the highest quality products and services available. Our sales and engineering staff will guide you through the planning stages to ensure your company has purchased the right equipment for the site construction. We have company service personnel who can travel directly to your job site and our tech support is available 24/7. Our goal is to provide the best service before and after the sale. 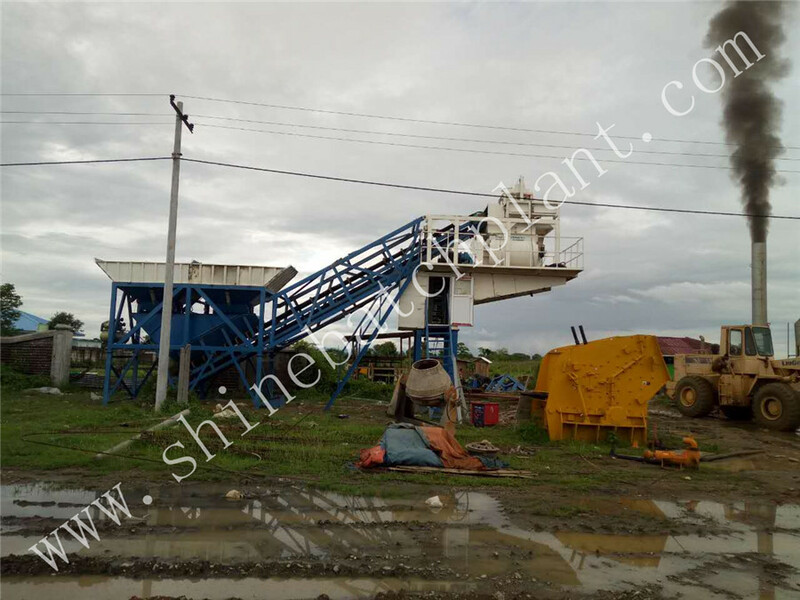 50 removable concrete Batching Plant with computer control system is special construction concrete equipment, manufactured by Shine company. It can be installed quickly according to customer`s requirements. 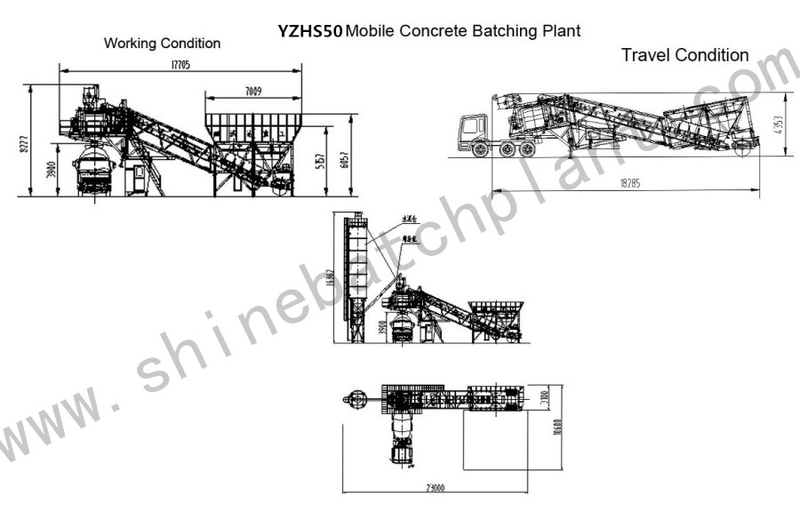 We can deliver the Portable Concrete Batching Plant to construction site in the hauling situation, then install quickly on site and get it to run without debugging. 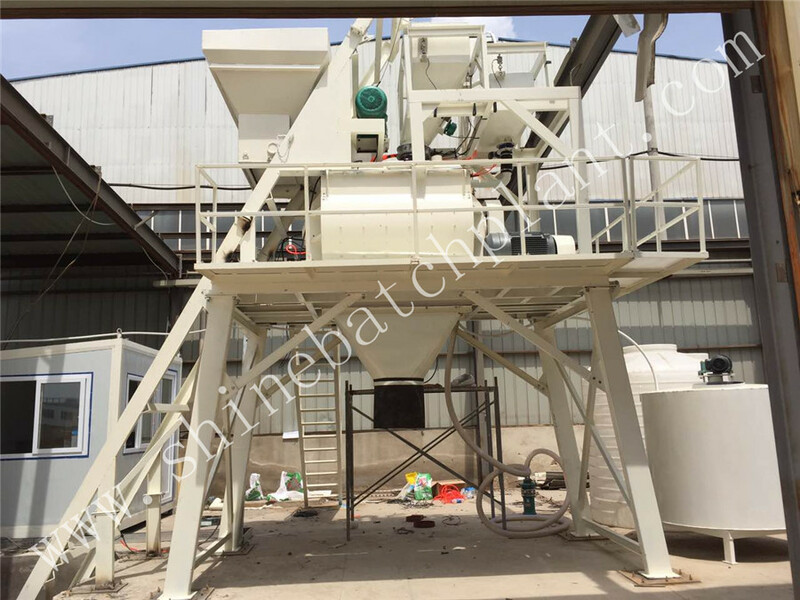 This equipment has the advantages of high automatic, well mixing, high productivity, high flexibility, convenient operation, and good stability. 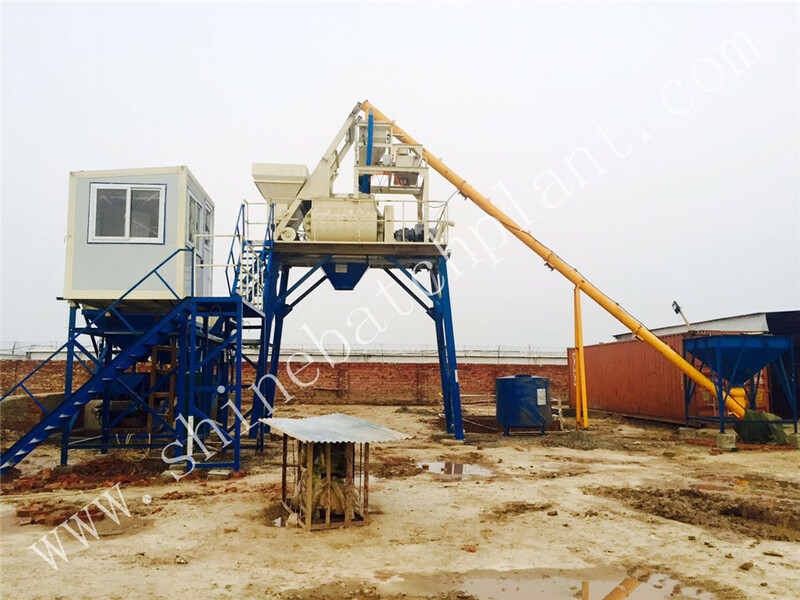 By implementing new technologies overseas and domestic, the Mobile Concrete Batching Plant has such characteristics as accurate weighing, homogeneous and efficient mixing, fast and clean delivery, convenient to move and operate, safe trailing, etc. 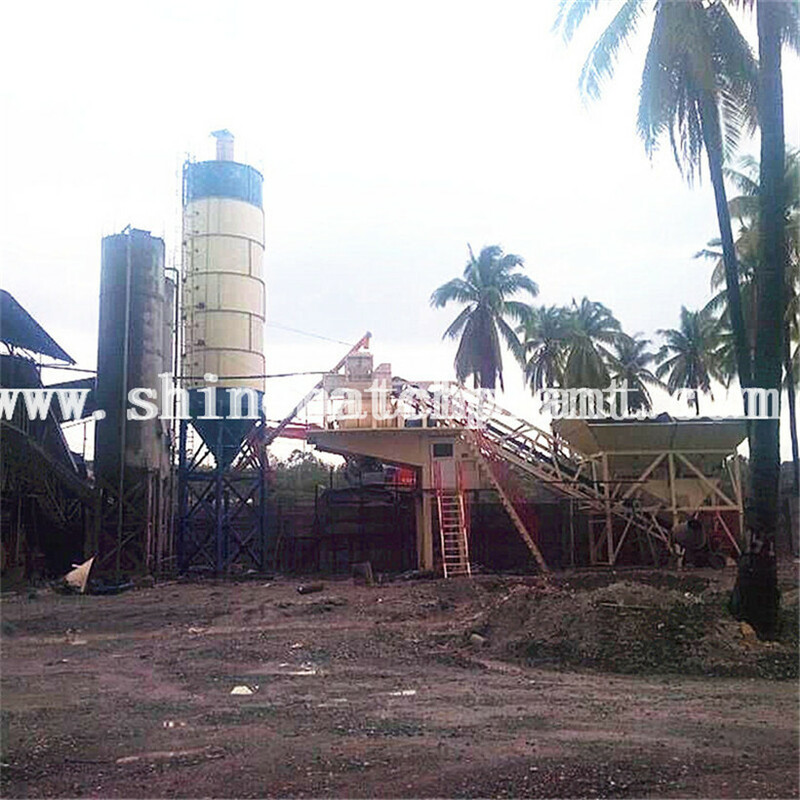 Looking for ideal Removable Cement Batching Plant Manufacturer & supplier ? We have a wide selection at great prices to help you get creative. All the Portable Cement Batch Station are quality guaranteed. 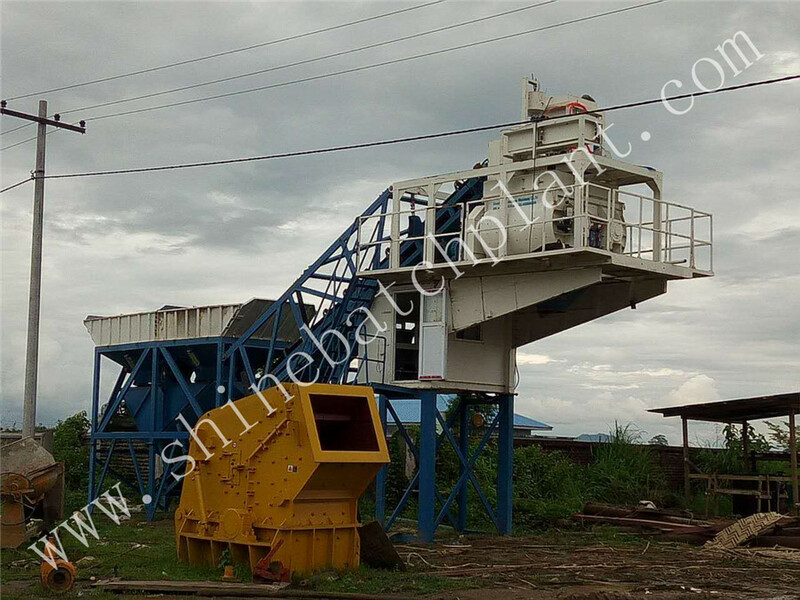 We are China Origin Factory of Ready Portable Cement Mixing Machinery. If you have any question, please feel free to contact us.